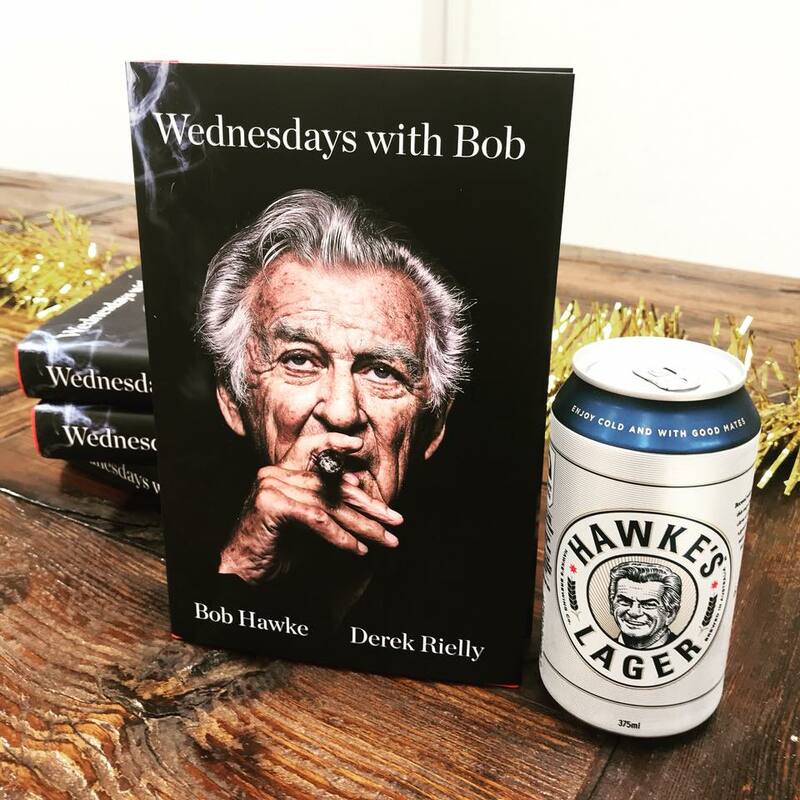 OUR OWN CHAPTER IN BOB’S NEW BIOGRAPHY — Hawke's Brewing Co.
Quite possibly our greatest honour yet (aside from Bob helping us launch the company) is getting a whole chapter in Bob’s latest biography, Wednesday’s With Bob. Chapter 23, if you must know. The rest of the book is a pearler, too.